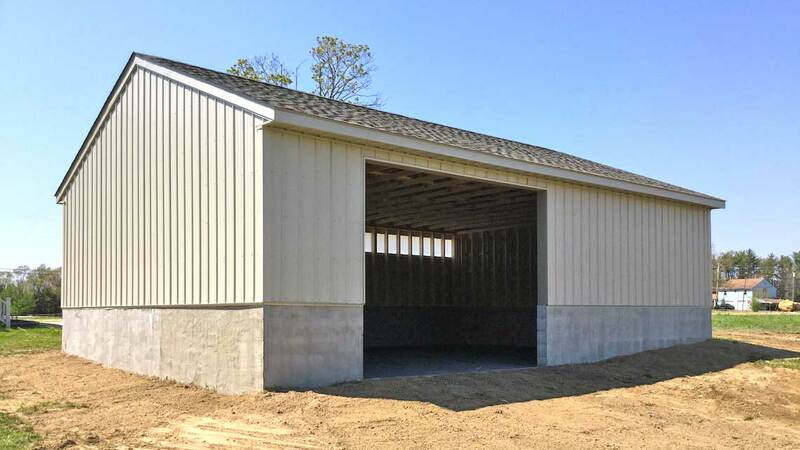 Horse Barn Excavation and prep work done in Woolwich Township NJ. We made sure that the area was level for the customer and the optimal grading, consistent for the type of project that the customer was looking for was achieved. For more information on this type of project visit our Site Preparation and Excavation page!